clinical site networks will help resolve those challenges. expand the number of new medications available to children. and commercial value. 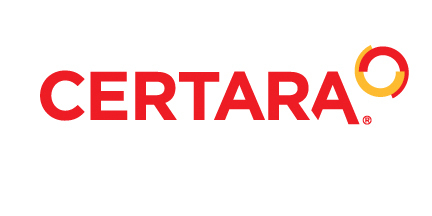 For more information, visit www.certara.com.